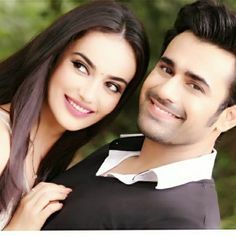 The upcoming episode of Colors supernatural drama Naagin 3 is up for high voltage drama. Bela is in big dilemma as Mahir's life is in trouble and on top of that naagmani is in trouble. Sumitra and Yuvi asks Bela to give naagmani in return of Mahir's life and Bela can't loose anyone of that. Bela thus executes her shocking plan where she runs towards Mahir and preserves naagmani in his heart. Bela pushes naagmani in Mahir's heart and throws him from cliff where he lands in naaglok. Bela knows that no one will be able to kill Mahir in naaglok until he has naagmani and by the time she will save him.